Pale pink coral color. 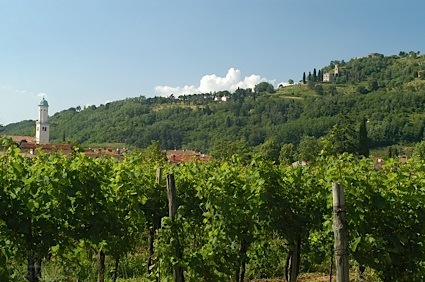 Aromas of white tea and wild strawberry with a round, soft, very sweet light-to-medium body and a sleek, medium-length strawberry, pear syrup, honey, elderflower liqueur, and white grapefruit finish with no oak flavor. A sugary-sweet tipple for carefree sipping; try pouring atop sorbet! Bottom Line: A sugary-sweet tipple for carefree sipping; try pouring atop sorbet! 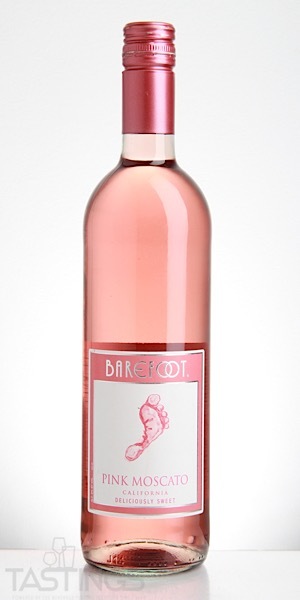 Barefoot NV Pink Moscato, California rating was calculated by tastings.com to be 86 points out of 100 on 8/23/2018. Please note that MSRP may have changed since the date of our review.